Thanksgiving is fast approaching—and so is the unofficial kick-off to the holiday shopping season. Stores are preparing for the onslaught of traffic and so are criminals. Look out for two new phishing scams and follow five best practices to keep your personal information safe. Banks and stores are rolling out new credit cards with embedded microchips to help prevent fraud. 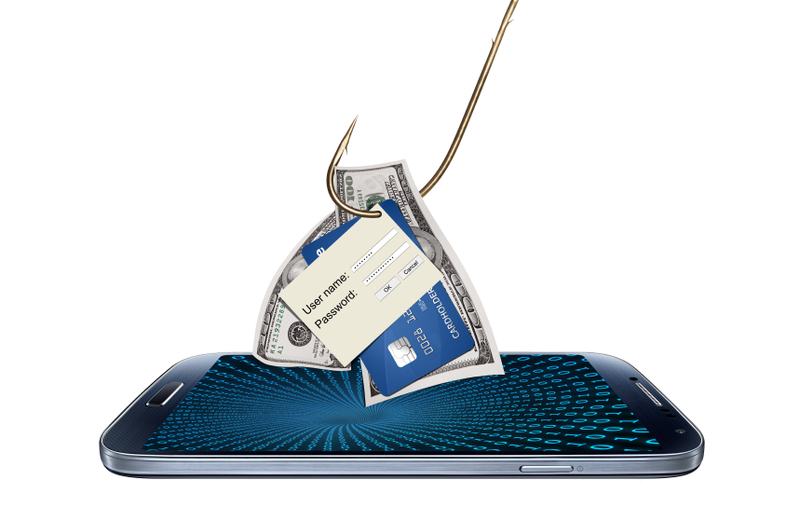 Many consumers don’t understand why they’re receiving new cards, and scammers are capitalizing on this confusion. The Better Business Bureau says you should be wary of emails from your bank that ask you to confirm any information before receiving your new cards. The email may look like it’s from your bank, but it’s not. Replying or clicking on a link in the email is a phishing scam. Either you reply and share personal information the scammers can use, or clicking on the link downloads malware onto your computer designed to steal your personal information, send spam, and commit fraud. Note: Chip cards do a better job of stopping in-person fraud, but online where there’s no pin or signature required, they’re not really any more secure—stealing the credit card number is all a scammer needs to start shopping. If you do any online shopping, you receive order confirmation and shipping information emails. Scammers know this and can send a legit-looking email and ask you to “confirm” an online order or package shipment. When you click the link to confirm, malware is downloaded to your machine which then steals your personal information or worse. Here are five tips for spotting an email phishing scam. Use your credit card. 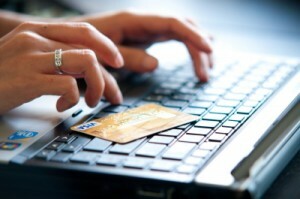 Despite the warning above, credit cards offer you the most protections as a consumer. Credit card companies are usually fast at spotting fraud and, chances are, you won’t be held responsible for any fraudulent charges. Pay with cash or your debit card, odds aren’t as good you’ll get your money back. Keep an eye on your account statements. Credit card companies frequently discover fraudulent activity, but you should also watch your account statements closely. The minute you spot a transaction that’s not yours, contact your bank or credit card company—catching the problem quickly will increase the chances your funds will be returned. Look for the padlock. When you’re shopping online, look for a padlock in the web address box at the top of your browser window. If you see the lock, you know the website is secure. Also, look for a URL that starts with “https” and not just “http”—the “s” stands for secure. Don’t shop or bank over public Wi-Fi. We’ve talked about this before, but using free Wi-Fi can leave you vulnerable to hackers. When you’re at your favorite coffee shop, resist the temptation to do any banking or shopping unless you know you’re on fully encrypted websites.